What’s all the Buzz About the Createspace Independent Publishing Platform? As a publishing coach, and self-publisher of some 14 books; writers often ask, Which is the best self-publishing platform? I personally use the CreateSpace Independent Publishing Platform. 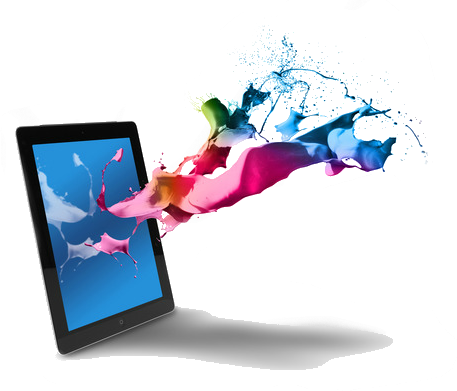 With the development of independent digital publishing a multitude of so-called “self-publishing companies” are making a big splash. This makes it hard to sort through the pros and cons of all the “self-publishing” companies available. If you are here because you need the link to the CreateSpace Cover Template and Calculator, You may also specifically be looking for the CreateSpace Cover Creator page if you want to use the do-it-yourself cover option. Be sure and login first. If you do not already have a CreateSpace Account you may get one for free by clicking here. Before I make my recommendations I need to say that I am a proponent of printed books. I like to touch, and turn the pages of a book in physical reality. Many books with beautiful graphics and design elements do not translate to Kindle and other electronic platforms. And I believe that being a published author is being the author of an actual physical book. My advise is given based on that premise. For e-books the main ones are Kindle and Smashwords. 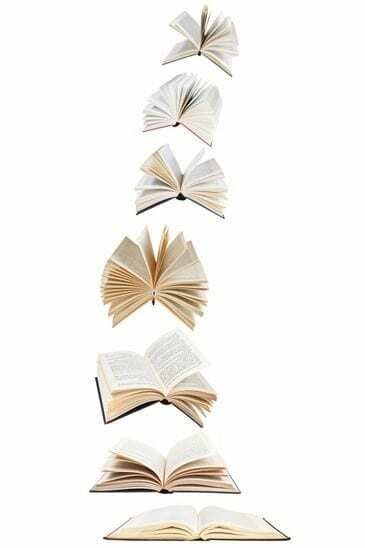 With an abundance of publicity covering the trend of e-books, the novelty has started to dwindle. 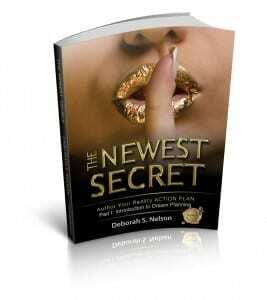 New statistics are showing that significant numbers of people still love to have that book in their hands. Have you ever tried to get published through a traditional publishing company? I worked for a traditional publishing company and I know what a long process it is. I also know statistically how difficult it is to get published through a traditional publishing company. As an editorial assistant for a publishing house, I have read and reviewed thousands of manuscripts. I was the person who sent the rejection letters to 99% of them. Before the print on demand process, books were printed using a printing press. This required an expensive investment. To be profitable you needed to print at least 10,000 books on the first run. 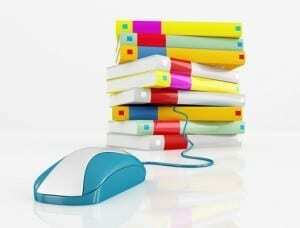 With print on demand technology, once you create the digital files, books are printed one at a time as purchased. 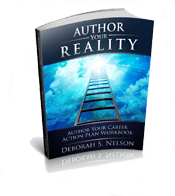 Getting published no longer requires a partnership with a big publishing entity. There is no need for an inventory of books. Getting published is now a about setting up the digital file at a print on demand company, and distributing through online booksellers. 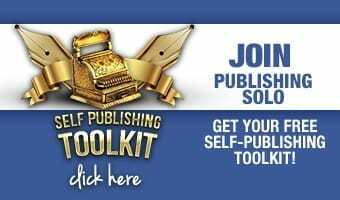 No longer does getting published need a lengthy manuscript submission process. 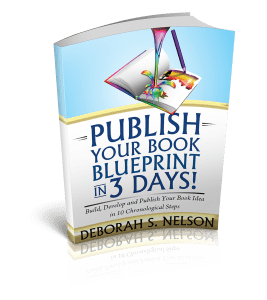 I use the CreateSpace independent publishing platform for most of my publishing projects, unless the book is a four-color book. One advantage with CreateSpace is book pricing. CreateSpace pricing is based on a couple of variables. Before I go any further, let me say that I am talking about printed paper back books. Hardcover books are more expensive and time-consuming to print. The other issue with hardcover books is that the Biggest Bookstore on Earth, Amazon.com has restrictions with shipping of hard cover books. Print on demand can print the inside of the books fairly quickly, but producing a hard cover for the book is not an overnight project. Because of shipping issues, Amazon discourages hardcover books in their inventory. There maybe a few exceptions, but hard cover books are not a good fit for print on demand efficiency, nor for online purchases. As for pricing for standard paperback books, as the author, expect to pay from $2.50-$5.00 per book (plus shipping) depending on the number of the pages. One nice feature when you choose CreateSpace for your print on demand partner is the CreateSpace estore. Once your files are approved by Createspace, the CreateSpace estore activates immediately, and they offer a link to your Createspace estore. Your book can be purchased through their shopping cart. They collect the monies and ship the book to the buyer. The royalties show in your CreateSpace account within a day or two of the sale. They also provide quick distribution through the Amazon Bookstore, who actually owns CreateSpace. This is a great situation, because once you “publish” (your book files approved) to CreateSpace, the distribution aspect through Amazon is seamless. There is one difference, however, between the CreateSpace estore and the Amazon Bookstore. Amazon Bookstore has worldwide distribution, while the Createspace estore is limited in their reach. Additionally when a book sells through CreateSpace estore, the commission charged is only about 20%, because as author you receive wholesale pricing. When selling a book through Amazon.com you will be charged the cost of printing the book plus about 40% commission, which is standard mark-up for book sales. A strong book covers is key to selling books. I recommend a custom-designed book cover. 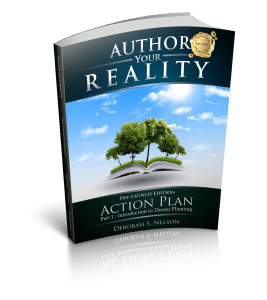 The CreateSpace Cover Template gives you the specifications for you to produce your own print-ready custom designed book cover. If you hire a graphic book cover designer, they will benefit from this template. 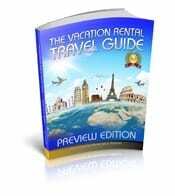 The cover must be made to accurate specifications tobe accepted for publishing by CreateSpace. 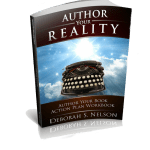 The book cover template is available in a zip file, PDF, and Word documents to send to your graphic artist.